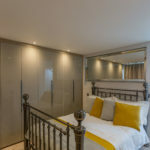 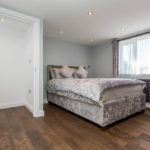 When it comes to choosing the best Micro Homes for your attic it always helps to see the projects that City Lofts London have already created. 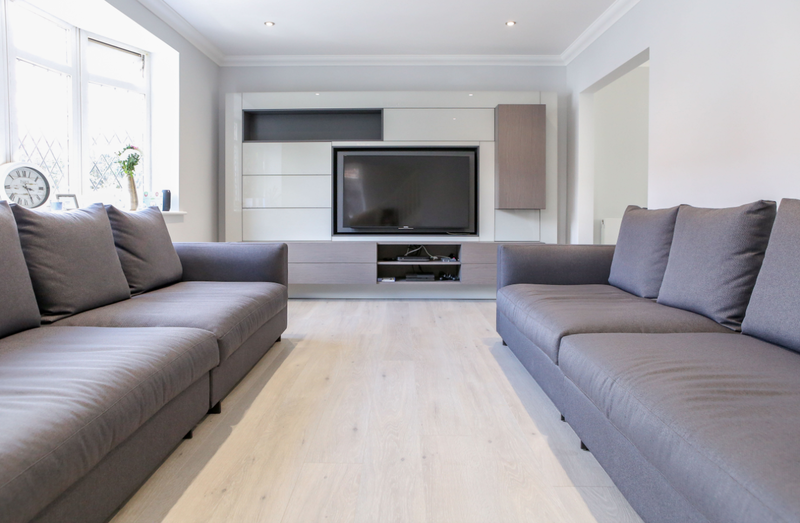 Here are seven of the best. 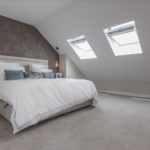 This loft conversion followed the requirements of the customer where they wanted to convert the loft into a luxury master bedroom with an en-suite that consisted of a walk in wardrobe. 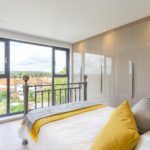 The work was carried out on a semi-detached property and included the added feature of a Juliet Balcony with a rail balustrade. The conversion was completed to an exceptional standard with the client having access to a spacious master bedroom. 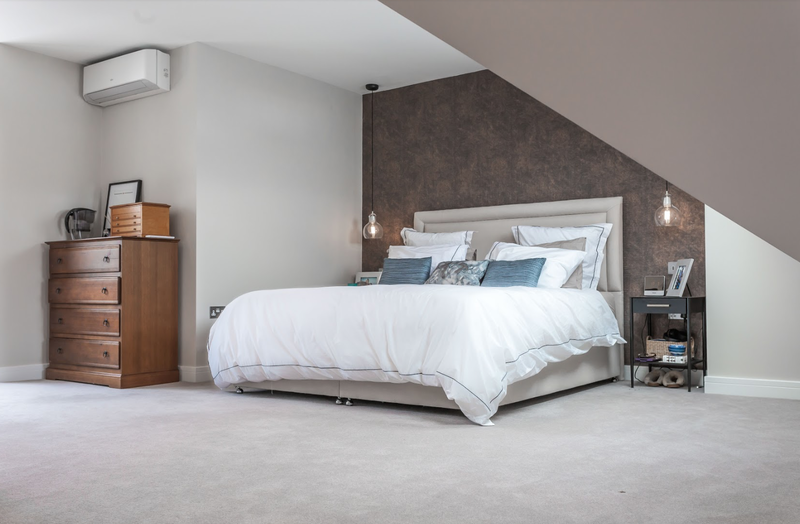 The owners of the end-of-terrace property wanted to convert their loft in order to maximise the value of the property. 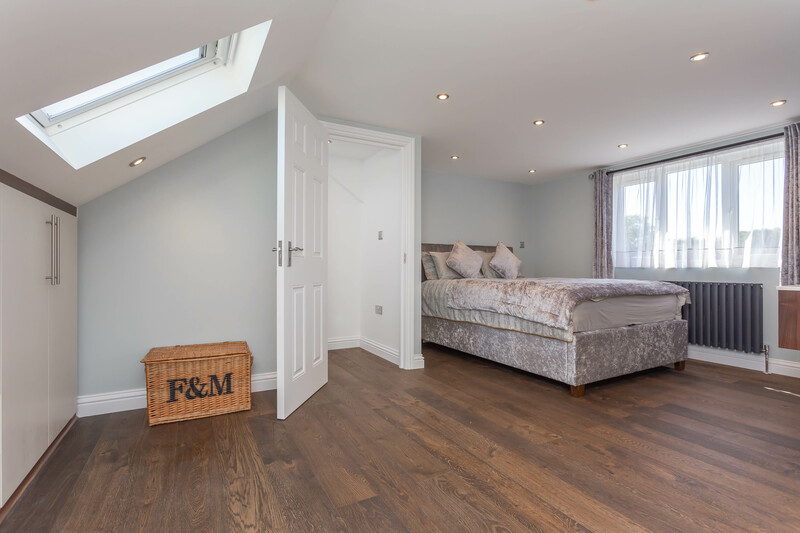 As a result, we carried out a rear dormer loft conversion that brought the loft space to life while adding in an extra feature which consisted of a Juliet Balcony. 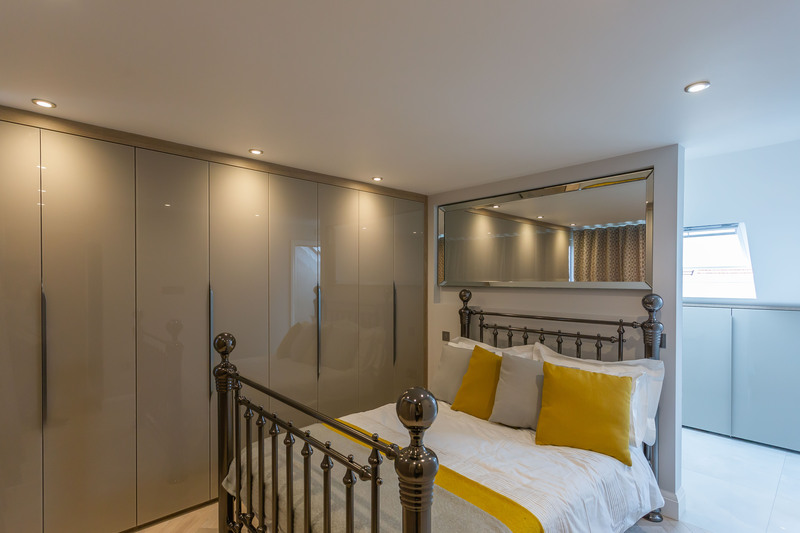 The customer benefited from an additional space that could be utilised in any way they wished. 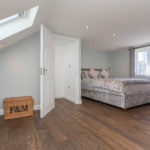 This semi-detached property was given a loft conversion that consisted of a side and rear wrapped dormer loft conversion. 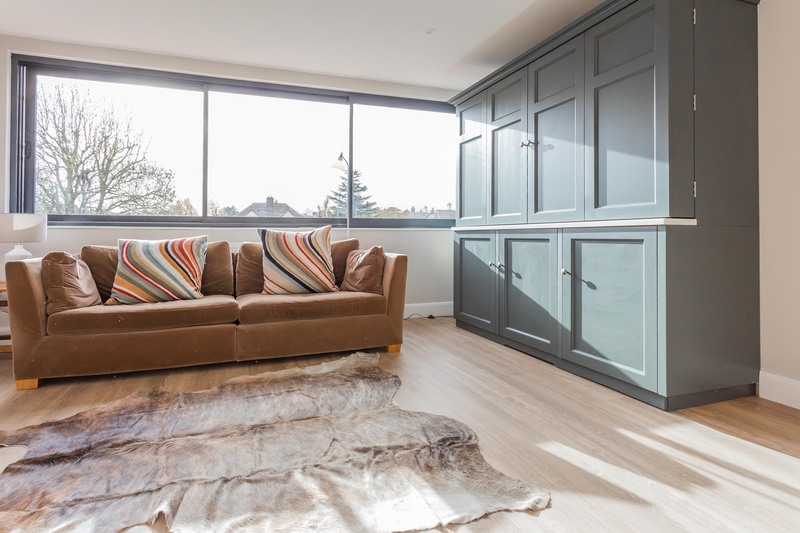 The owner wanted to create open space and so, this conversion gave them the space they required with plenty of light as well as a Juliet Balcony. 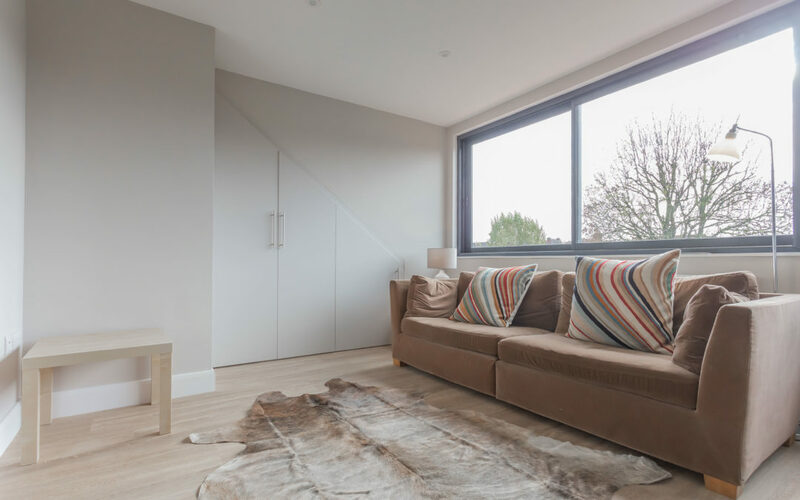 The sleek, modern finish turned this conversion into a real work of art. 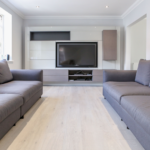 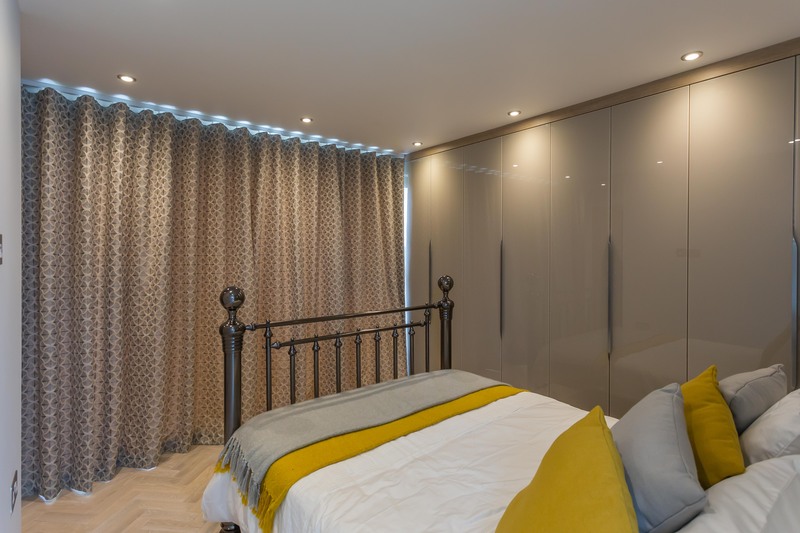 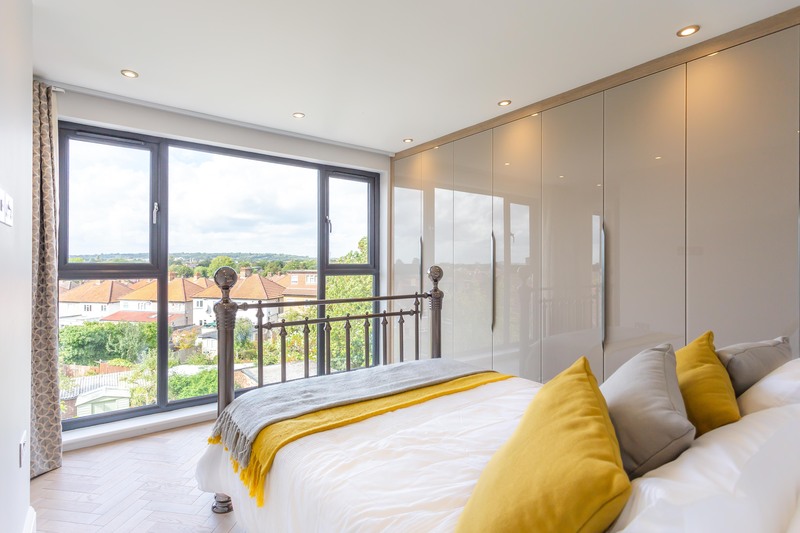 This terraced property in Twickenham provided us with a blank canvas that allowed us to create additional space by converting the loft into a master double bedroom with an en-suite. 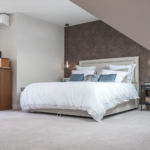 This was a great project that really maximised the space in the loft and added value to the property. 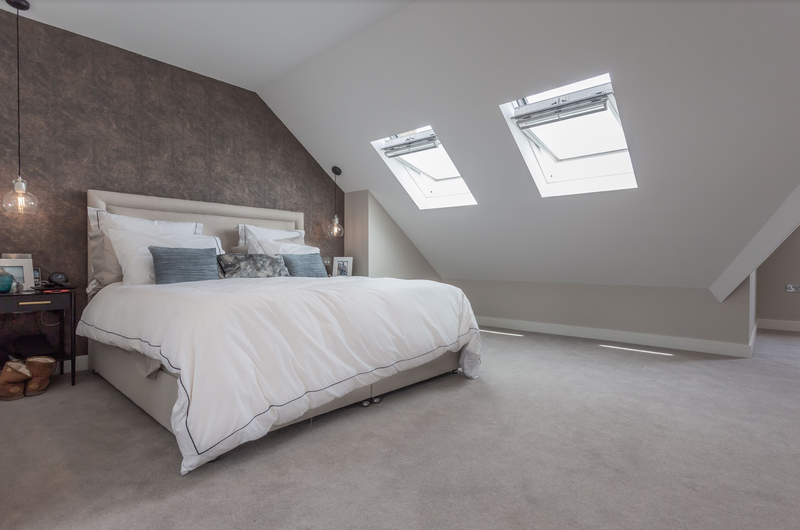 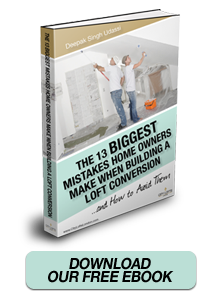 This project consisted of a custom loft conversion where the client required more space. 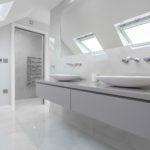 The project included additional feature of a 600 x 600 skylight, an upgrade to the flat roof and sash windows included. 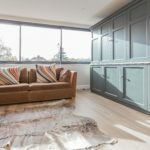 This stylish Victorian property now has a custom loft conversion that has not only added more space but has increased the value of the property. 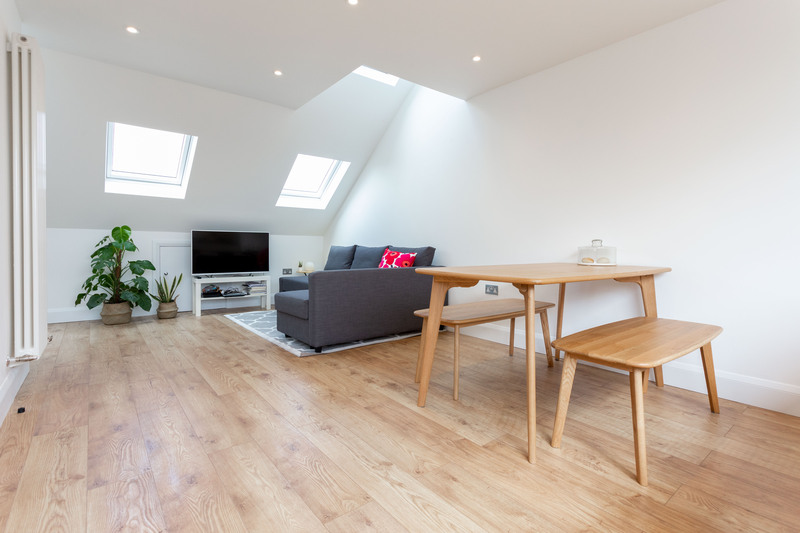 This beautiful 1930s semi detached property had a loft space that was calling out to be converted and so, we carried out a hip to gable loft conversion. 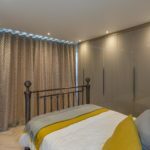 The design incorporated a spacious bedroom with en-suite and spectacular views. 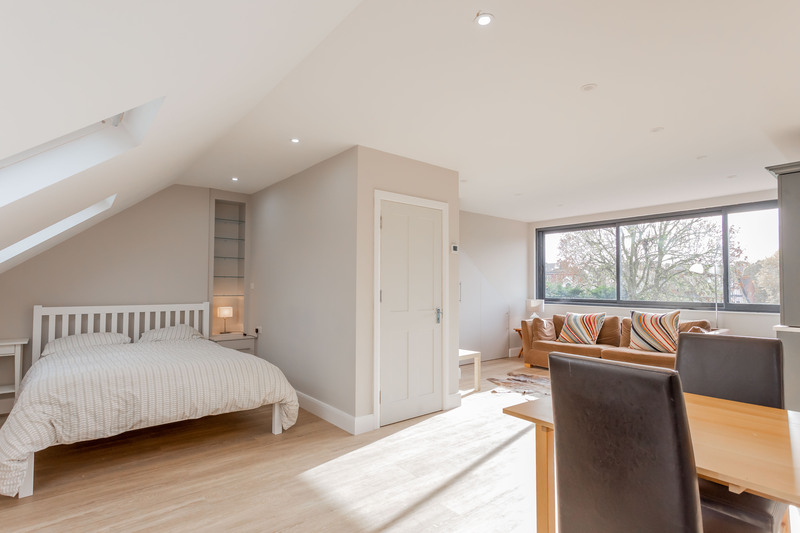 This spacious loft conversion transforms the property and adds value. 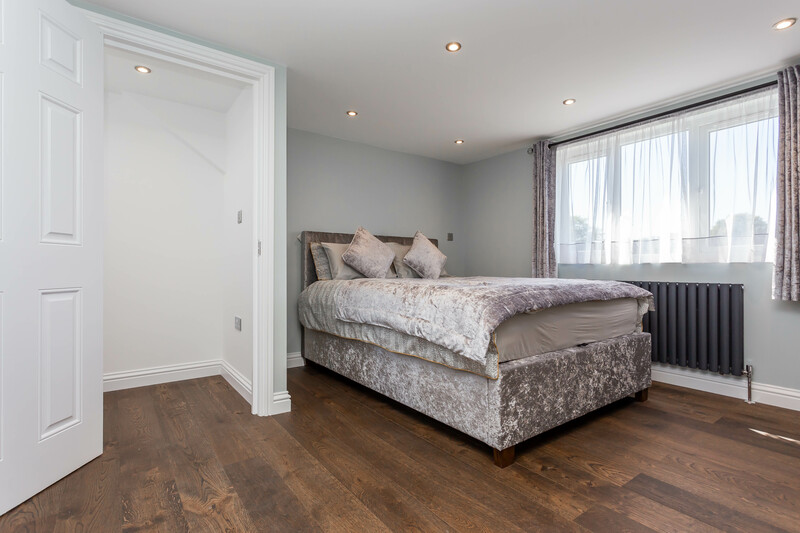 This detached maisonette in Thames Village was given an enhanced project specification and we carried out a Velus loft conversion. 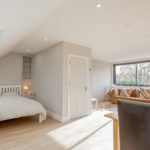 Included in the conversion we installed an additional Sky TV point and telephone line along with CAT 6 cabling for a superfast broadband connection. 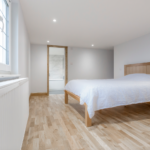 The aim of the conversion was to provide a place that could be let out in order to earn a monthly income. 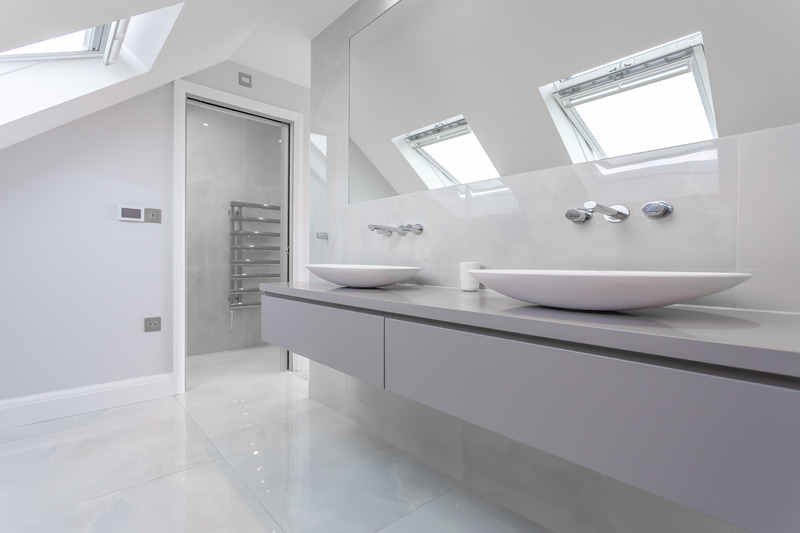 The work was completed to a high standard, with exceptional fittings and finishes.